This page is a minor summery of the ‘Kronieken van Oz’ (Chronicles of Oz) project. For the greater part of the English speaking world the Oz books by L. Frank Baum have been part of your cultural history since the early 1900’s. 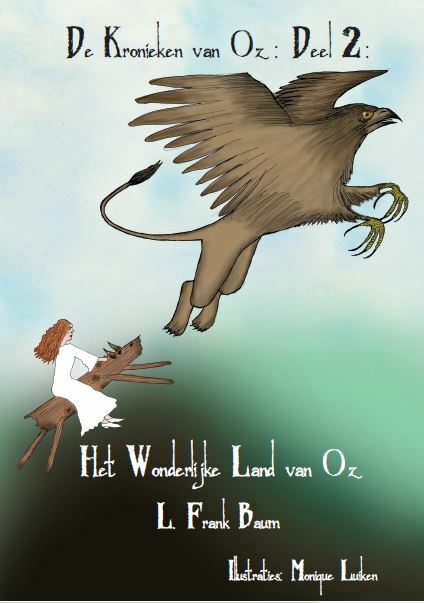 Baum’s famous ‘The Wonderful Wizard of Oz’ novel has been translated into many languages around the globe, and over and over again it has seen many translations and adoptions into the Dutch language, however it is with its common Dutch title ‘De Tovenaar van Oz’ that the Dutch adventures of Dorothy and her friends came to an end. 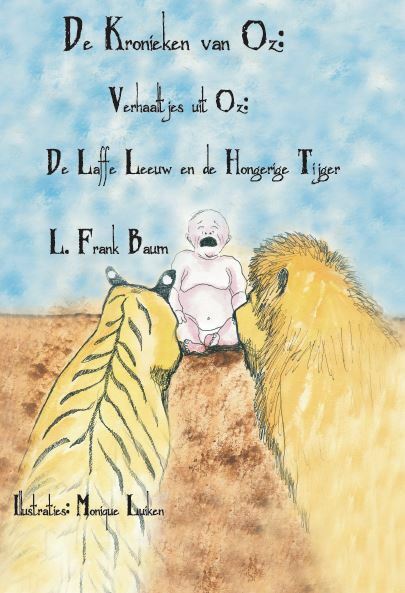 As a child I (Jeroen Bakker) wanted to read those other stories in Dutch aswel, but I was gravely disappointed that there where no other books by Baum available in Dutch translation. I then made a promise to myself and the children of the world that if no translation(s) was/were available by my 30th birthday I would make those translations myself. 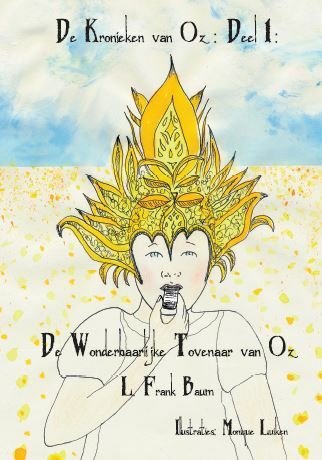 Now, some three years over due, I feel the obligation to keep my promise, and I’m very proud to present for the first time ever the Dutch translations of all of Lyman Frank Baum’s original Oz stories. The series shall be completed with a mini biography and a Dutch lexicon. Also shall all the books be illustrated by DessinDestin artist Monique Luiken and shall the series be supported by several short audio dramatisations, with a special thank you to Bob Blinkhof for lending me his wonderful voice and personae. The series shall be published by, a very young, publisher Ahvô Braiths, with many thanks to them for making this entire project possible.